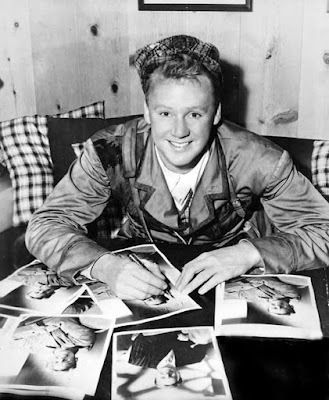 Announcing the Second Van Johnson Blogathon! This is all to say that I know this is a bit of a late announcement, but when thinking about what blogathons I wanted to host this year, my mind quickly went to the Van Johnson celebration I held in August of 2017. As you may know, Van is one of my favorite actors. He has been a bright light throughout my entire journey with classic film, and it only makes sense that I show my love for the man by hosting the Second Van Johnson Blogathon on August 24-26! After the success of 1929's The Broadway Melody, the first talkie to win Best Picture, MGM made a whole series of "Broadway Melody" films. 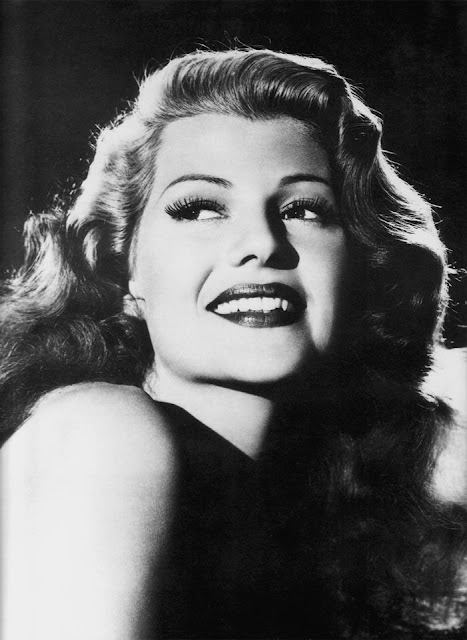 While none of them have the same characters, the films are similar in their plots about backstage musicals and MGM always made sure they were full of glitz, glamour, and talent. Roy del Ruth's Broadway Melody of 1938 is a perfect example of this. 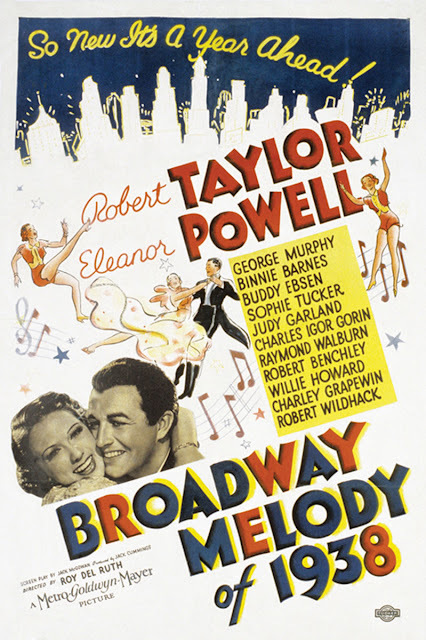 Starring Robert Taylor, Eleanor Powell, Judy Garland, Sophie Tucker, Buddy Ebsen, George Murphy, and more, this movie is filled with bouncy musical numbers, beautiful cinematography, a nice score comprised of mostly Arthur Freed and Nacio Herb Brown tunes, and some truly impressive moments.